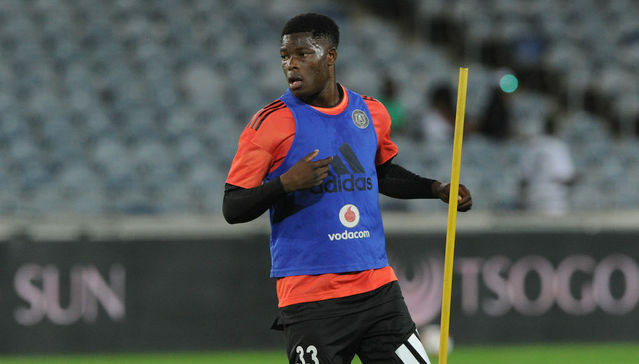 Orlando Pirates midfielder Marshall Munetsi has shared a video of the outrageous goal he scored during a practice match on Tuesday. The Warriors international hit a long-range drive from his half to beat the opposite goalkeeper who was not on the line. Munetsi described the goal as one of the greatest strikes he has ever scored. “One of the best goals l have ever scored,” reads part of the caption on the video.